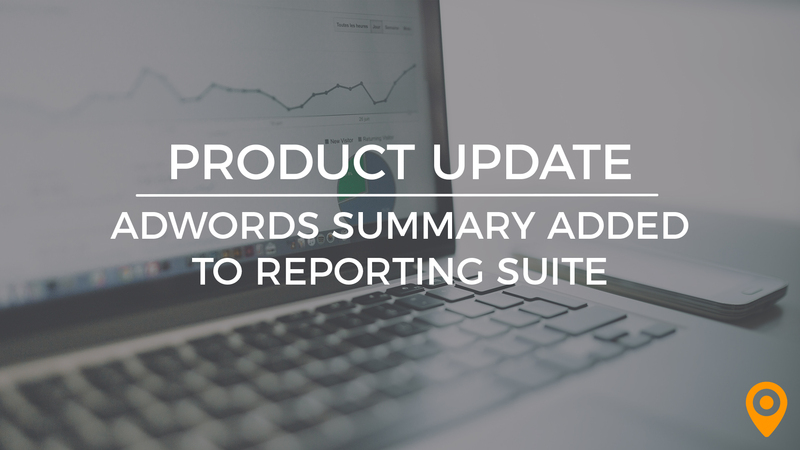 In an effort to continue building a product that delivers for our clients on all fronts we have added an AdWords Summary Report to the platform. With the addition of this feature, we are continuing to improve the already robust reporting suite offered to those who use the UpCity platform. 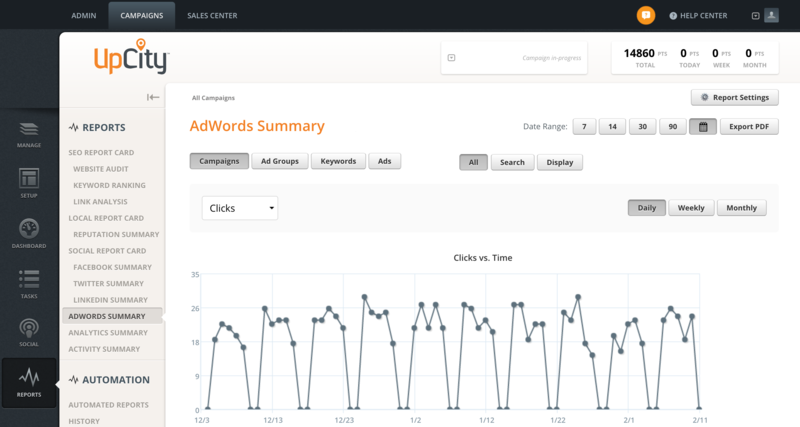 Users will now be able to connect and track the performance of their Google AdWords campaigns directly from the UpCity platform and can include PPC data in our automated reports. 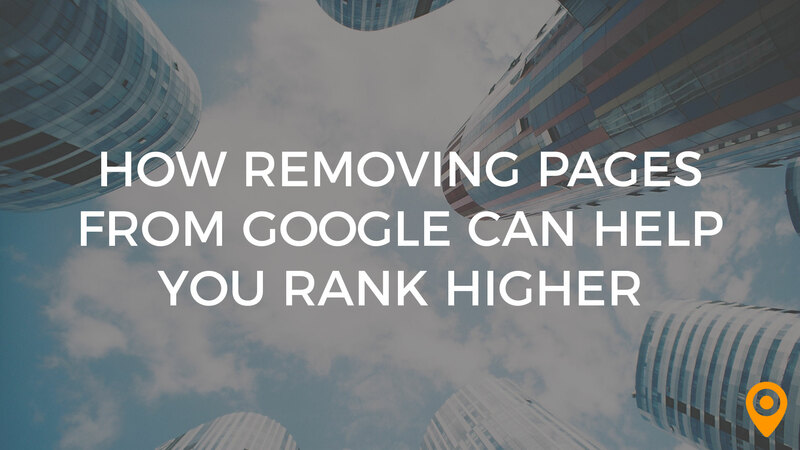 To begin using this feature you’ll be asked to connect an AdWords account. The data can take a couple of hours to populate the report after a connection is established. 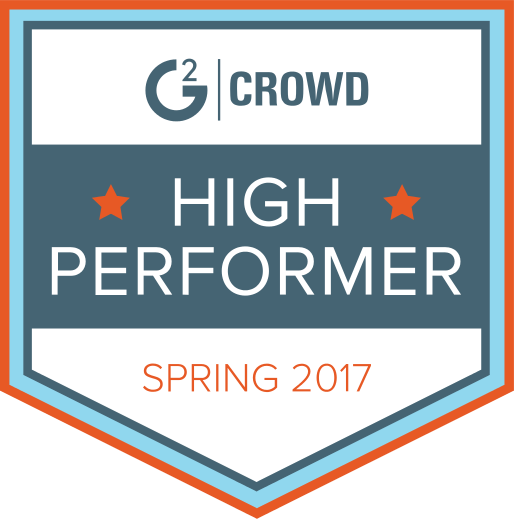 When viewing the report, you will be able to toggle between Campaigns, Ad Groups, Keywords and Ads to view the corresponding data. Learn more about using the AdWords Summary Report here.